Did you know that 17 million domestic skips are hired every year in the UK? Skip hire has become a popular solution for removing rubbish – providing you with a quick, easy and affordable alternative to transporting waste to the landfill site yourself. 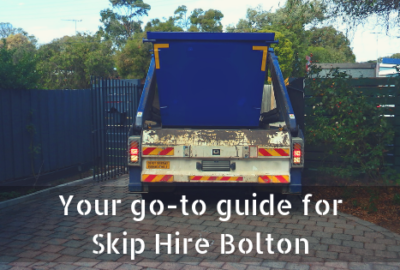 Bolton Skips can help you to get more out of your skip hire – regardless of where you live or work in the North West. A reputable skip hire company will have gained a wealth of knowledge and experience over time, specialising in local skip hire. They will have worked with clients from various sectors, providing skip hire Bolton, Chorley, Leyland, Preston or Wigan to suit all projects and volumes of waste. 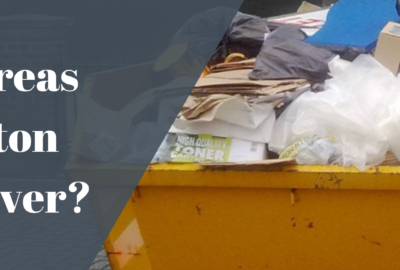 When choosing a skip hire company, the price and service are two very important factors to consider but what happens to this waste is also something that you need to think about. When waste is dumped or tipped, it’s not only dangerous for the environment and wildlife, it’s also expensive. Fly tipping is costing local councils (and taxpayers) £2.5 million every year! Although we specialise in skip hire Bolton, we also provide services to meet the disposal needs of clients in surrounding locations, including Wigan, Chorley, Leyland and Preston. If skip hire Chorley or skip hire Preston is what you need, don’t rush. Take your time to plan carefully and ensure that you have every aspect of your project covered. Planning your skip hire in advance will allow you to order the most suitable skip – saving you the disappointment of having a limited selection to choose from. We provide domestic and commercial skips to accommodate the requirements of all customers. For those who are looking for skip hire Preston (or anywhere else) for the first time, we are always on hand to offer advice and expertise to ensure you order the right skip. No two projects are ever the same and we understand that. 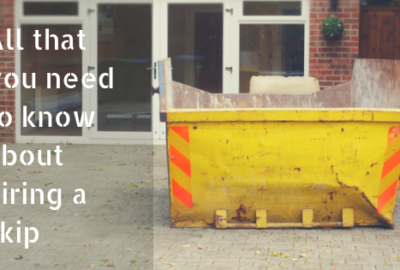 Estimating how long your project will last will make it easy for you to order a skip for the length of time you need it – ensuring that you have somewhere to store waste as soon as it’s generated. We can arrange skip hire Leyland around what works best for you – so whether you need a skip for one day or a week, this is not a problem for us at Bolton Skips. 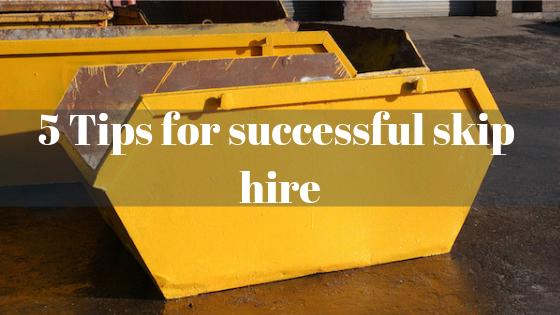 Hiring a skip for an agreed period will ensure that you don’t incur any ad-hoc fees. 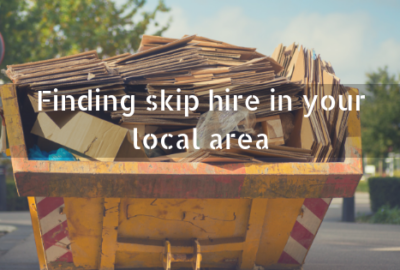 Skips that are provided on a flexible basis are often enticing for customers because they offer flexibility towards your project needs but there is generally a clause and you end up paying more for skip hire Leyland – or any other area for that matter. If you’re not entirely sure whether something is suitable, please get in touch with us at Bolton Skips before throwing it in your skip. Disposing of prohibited items inside one of our skips can not only result in expensive fines, but our fleet drivers can also refuse to collect your skip – leaving you with an even bigger problem than you started with. Once your skip is full, call 01204 383 737 today. We aim to collect skips as soon as we can – taking rubbish off your hands. At Bolton Skips, we only collect skips that are safe to transport. If skips are overloaded or filled with dangerous materials, we can refuse to collect them. They not only compromise yours and the driver’s safety but the safety of those in the surrounding area too. When it comes to skip hire Wigan, we guarantee a prompt service that is tailored to your unique requirements. Skips are collected from your premises at a suitable time and we dispose of waste on your behalf – recycling 80% of all materials. Now you know what to look out for when hiring a skip, why not order yours here today?